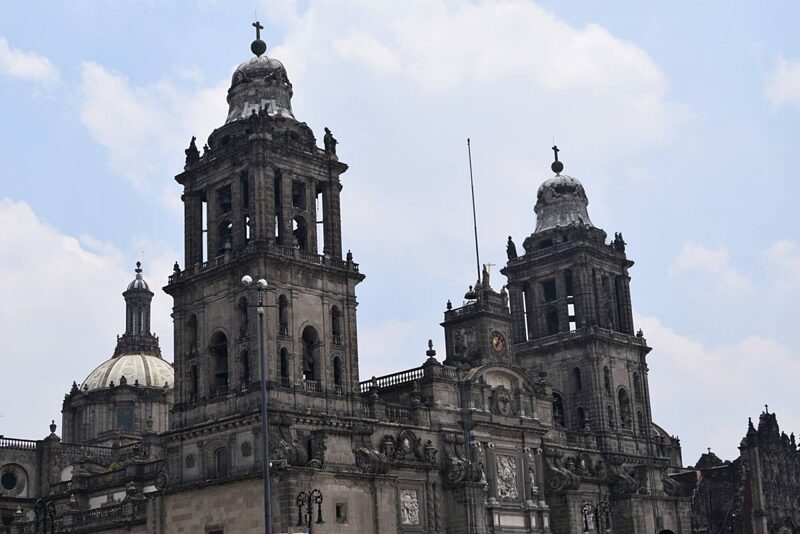 Mexico City is a huge metropolis with tons of great little neighborhoods and boutique hotels. 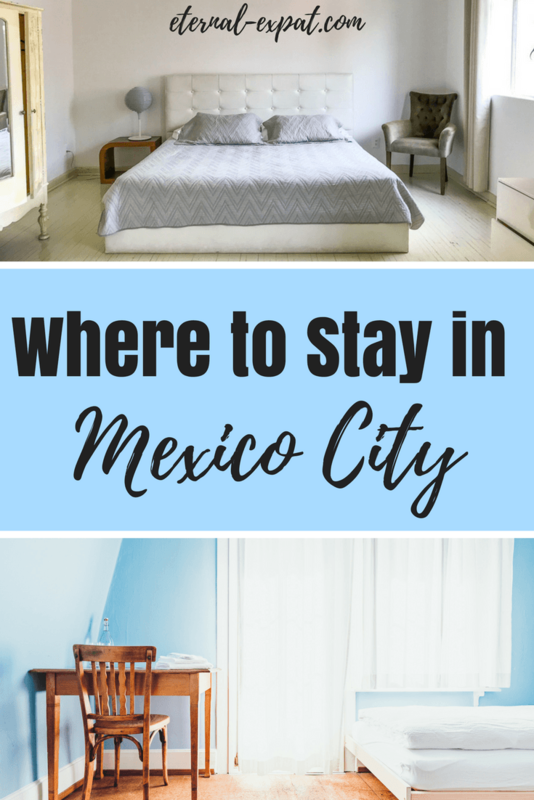 If you’re wondering where to stay in Mexico City, look no further. These are my favorite hotels and Airbnb by neighborhood. If you’ve never used Airbnb before, use this link to sign up before clicking on any of the links below. Once you sign up, you’ll receive a discount that you can apply to any of your future stays on Airbnb. The Centro Historico is the absolute center of the city. 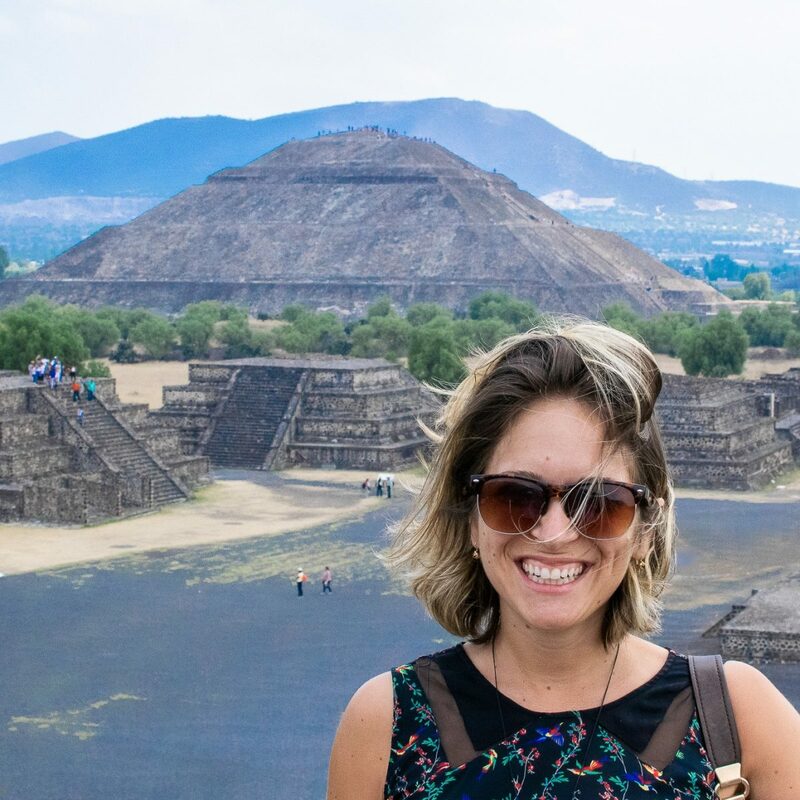 If you want to be surrounded by the history, the stunning architecture, and tons of great Mexican food, this is the perfect place to stay. You’ll be within walking distance of the Zocalo, or the main square, as well as the Museum of Fine Arts and the National Museum of Art. Chaya B&B: I can’t say enough good things about this hotel. It’s eco-friendly. It has a fantastic courtyard with hammocks and benches that always get the sun. The beds are comfortable and the rooms are full of natural light. The breakfast is literally unbeatable. Come on a weekend so that you can enjoy their out-of-this-world chilaquiles. I wrote a full review of my stay here. Gran Hotel Ciudad de Mexico: The Gran Hotel is where to stay if you want utter decadence. From the moment you walk in, you’ll feel like you’ve stepped back in time to a much more glamorous decade. The rooms are just as stunning as the lobby and the hotel does everything they can to ensure you have the best possible experience. Book a stay at the Gran Hotel here. Airbnb Loft: For the everything you get in this loft, it is an absolute steal. It’s under $50 a night for an entire apartment. There’s a balcony area, a big living room, a nice modern kitchen, and a bed big enough for two. Plus, the location is pretty excellent as well. Book the Airbnb loft here. This is perhaps one of the most popular neighborhoods for tourists in Mexico City, and for good reason. The neighborhood is colorful and safe, there is a ton of green space, and it is home to some of the city’s best restaurants, bars, and cafes. Condesa Haus: If you’re looking for a great boutique hotel in Condesa, I highly recommend Condesa Haus. The hotel is located down a quiet side street. It is literally the quietest hotel I’ve ever stayed in Mexico City. It’s not just in a great location though, the hotel itself is stunningly restored, the architecture is gorgeous (make sure to check out those tiles and arches!) and the decor is minimalist and chic. Also, the beds are the biggest I’ve ever seen in my life and the breakfast, which included in your stay, is delicious. Check out my full review of Condesa Haus here. Red Tree House: I’ve tried to stay here in the past, but it’s almost always booked out several months in advance. It’s because it is consistently rated as one of the best bed and breakfast spots in Mexico City. It’s near several great cafes and a short walk to the metro. Book the Red Tree House here. Condesa Apartment: My parents stayed at this Airbnb when they visited Mexico City and I fell in love with it. It’s in the perfect location for Condesa. It’s two minutes from Parque Mexico and Calle Amsterdam where you can stroll around and pop into different cafes or bars. It sleeps up to four people, has tons of natural light, and has a nice little balcony, too. Book the Condesa Airbnb apartment here. This is by far my favorite neighborhood in Mexico City. If I could afford an apartment with a balcony here, I would definitely be renting around Alvaro Obregon. Roma has tons of great bars, restaurants, street vendors, and markets. It’s a little bit grungier than Condesa, but has that sort of hipster charm that I am required to love as a millennial (jk, sort of). La Palomilla: This is my favorite boutique hotel in Roma. It’s down a little side street, but is one of the most stunningly designed hotels I think I’ve ever been to. There is art in every room, it’s colorful without being over the top, and there are fresh flowers in your room when you check in. It’s within walking distance to both the main street in Roma as well as Condesa. 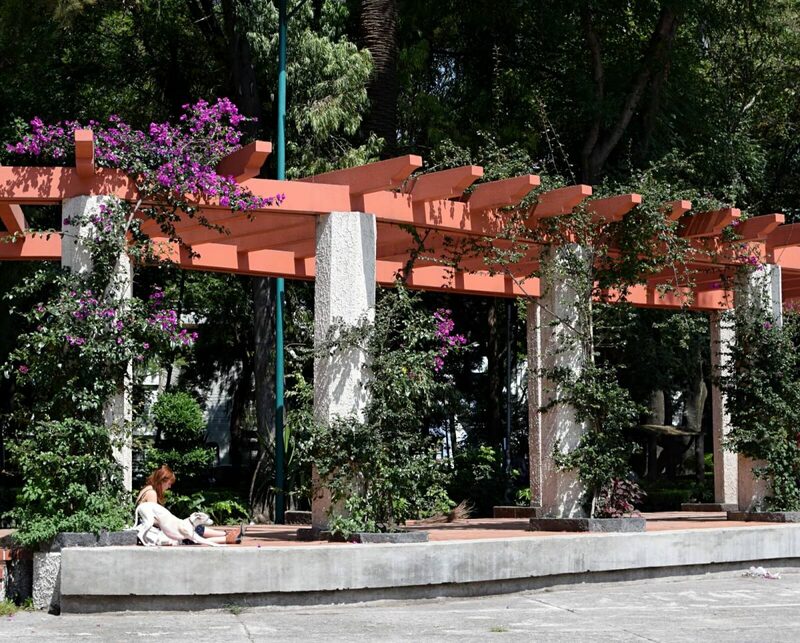 It’s close to the metro and if you enjoy walking, it’s not actually that far from the Centro Historico either. Read my full review of La Palomilla here. La Valise: This hotel is amazing. It’s totally over-the-top luxury without being over-the-top expensive. There are only three rooms in the hotel and they all have something unique about them. The El Patio room has, well, a patio. La Luna has a clawfoot bathtub and a living room to relax in. It all culminates with La Terraza, the top floor room that has a terrace. The bed in the room actually slides out onto the terrace so that you can lay out beneath the stars. How magical is that? Book a stay a La Valise here. Roma Roof Garden Apartment: This Airbnb is in a great location near the main street, Alvaro Obregon. It has a rooftop garden that you get all to yourself and the apartment itself is clean, modern, and bright. Book the Roma Airbnb apartment here. 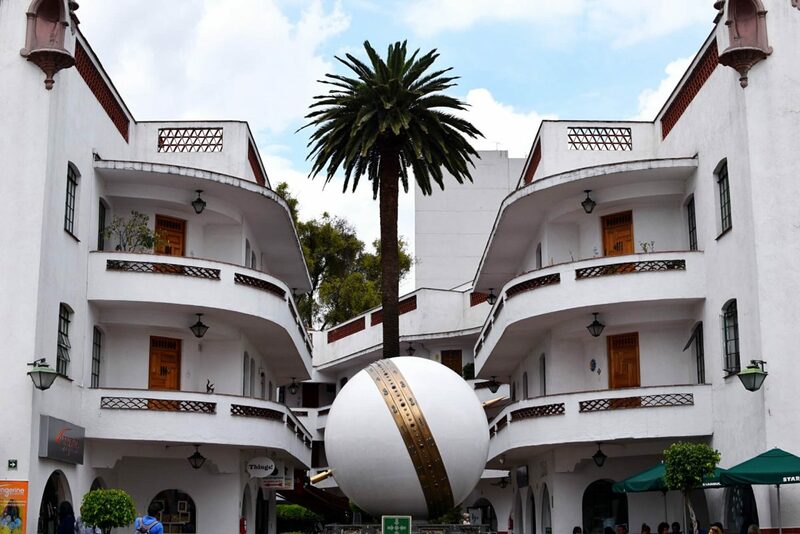 This is the ritzy neighborhood of Mexico City. There are a lot of fantastic galleries and museums here. It’s also home to some of the top-rated restaurants in the entire country. If you want to stay near Mexico City’s Fifth Avenue, which is called Avenida Presidente Masaryk, then book one of these upscale hotels or Airbnb spots. Busue Boutique Hotel: This is a great little boutique hotel that lacks a lot of the pretention that you can find in other hotels here in Polanco. It’s chic and stylish without making you feel like you can’t sit down on the furniture. I love all of the distressed wood detailing in each of the rooms and it’s well-located to explore Polanco and also grab an Uber to the rest of the city. Book a room at Busue here. Polanco Loft: This loft is in a perfect location and in my opinion, is one of the best possible deals in all of Polanco. It’s spacious, the furniture is fun, it has tons of natural light, and it easily sleeps two people, making it perfect for couples. If you want to stay around this area without spending a fortune, this is definitely the place to stay. Book the Polanco Airbnb apartment here. If you’ve been to Mexico City before or you just want to see a different side of the city, Coyoacan is a fantastic neighborhood. It’s not one of the central locations. It costs roughly 130-150 pesos to get to and from Coyoacan from the city center (or about 35 minutes on the metro), but it is such a fantastic part of the city. It still retains a lot of the colonial architecture and has some of the best street food spots in the entire city. Casa Jacinta: This boutique hotel is in the perfect location in Coyoacan. 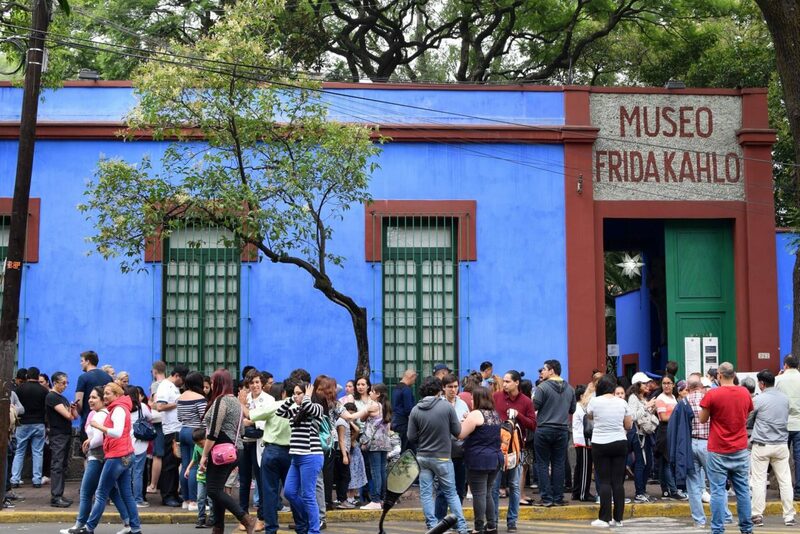 It’s within walking distance of the metro, the Frida Kahlo Museum, and all of the restaurants in the historical area of Coyoacan. The rooms are reasonably priced, just over $100 a night, and it includes a cooked breakfast each morning. Book your stay at Casa Jacinta here. 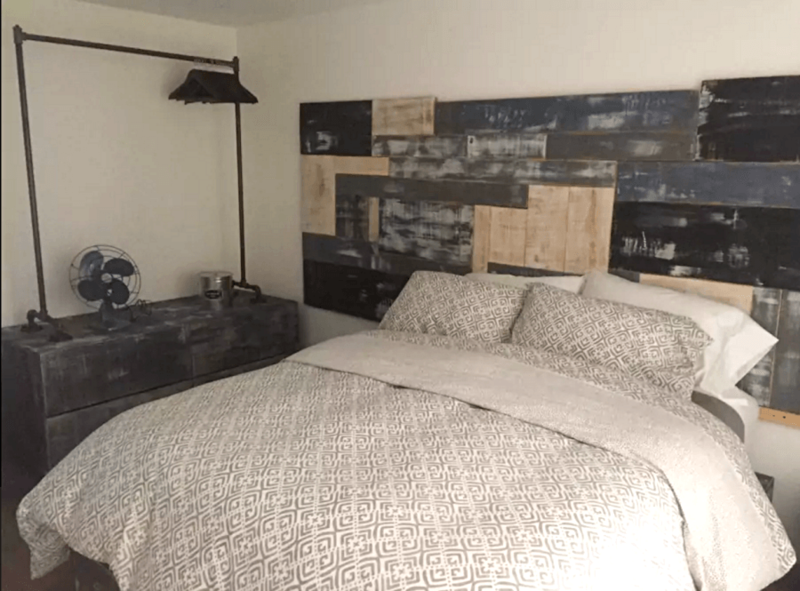 Coyoacan Airbnb Apartment: For a slightly more budget option, check out this Airbnb apartment in the historic center of Coyoacan. It has a beautiful courtyard and has two double beds, so can sleep up to four people. It’s a great option if you want to stay long-term or self-cater while you’re visiting Mexico City. Book the Coyoacan Airbnb apartment here. 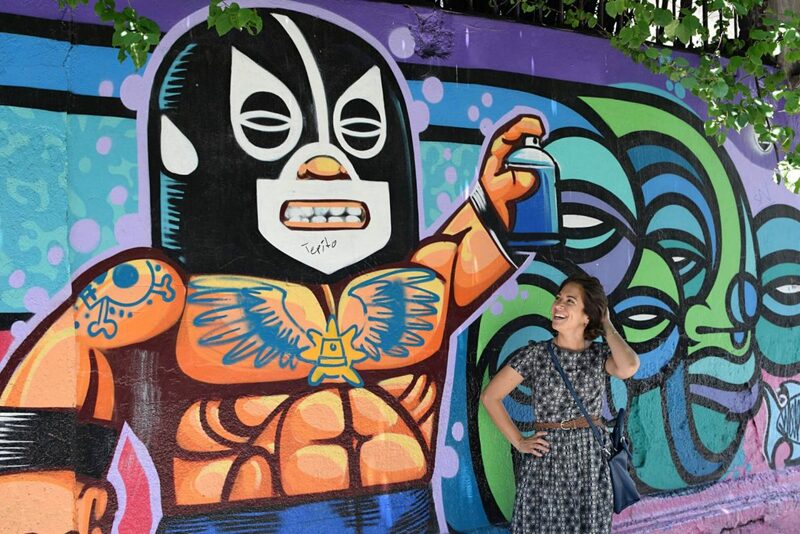 If you’re still wondering where to stay in Mexico City, be sure to read this post about the best neighborhoods in Mexico City. Oh my gosh these are amazingggg suggestions, I think I may be in love! AND I think I’ve just become even MORE excited about my holiday (I literally didn’t know this was possible). Honestly this is great because me and my husband are going to Mexico (at least we think it’ll end up being Barbados) for a romantic getaway – it’s long overdue and we’re so excited for it. We haven’t figured out where we’re staying though yet so this is so so helpful! I’m a sucker for anything luxurious and as it’s a special treat my husband has said the sky’s the limit for choosing where we stay (the phrase every woman wants to hear). I was actually looking at earlier at going here which looks BEAutiful: https://www.berkeleytravel.co.uk/resorts/one-only-palmilla/. Do people know if this is this meant to be a good place to stay? I liked the look of it but thought I’d do a bit of research before booking anything first? Any other recommendations people have at all though would be massively appreciated too! Anywhere in South America is great though – whether it’s Mexico or Argentina or anywhere literally! Myself and my husband love exploring so we’re open to absolutely any suggestions! Thank you everyone!